Whatever our relationship with our hair is, it's often times a consequence of our own subjective (and probably skewed) view of it. For example, a friend of mine swears that her hair is thinning, when in reality, her hair is just naturally thin—it's never been thick, and (despite the Biotin she's been taking) she'll never have a thick mane. But her personal hair blunders don't stop there. She also notices that it's frizzy and dry. "My thin hair can't possibly be coarse too, right?" I was certain there was no way this could be—I'd always associated coarse hair with thick hair, but turns out, this time, I was in the wrong. Keep scrolling to find out why. Recently, Eric Spengler, SVP of research and development at Living Proof let me in on a surprising hair secret: You can actually have coarse hair and fine hair at the same time. Sound like an oxymoron? I'll let Spengler explain. "Hair with a small diameter—or fine hair—has a typical diameter of about 50 microns, and hair with a larger diameter—or coarse hair—has a typical diameter of about 120 microns. By contrast, the typical copy paper is about 70 microns. So fine hair is almost half the thickness of copy paper, and coarse hair has about twice the thickness of copy paper. Since hair is mostly protein, coarse hair has significantly more protein, so it will feel stiffer," Spengler explains. But here's the thing: If your individual hair strands have a thick diameter, it doesn't necessarily mean that the density of your hair is thick. You can still have hair that's thin in overall volume as well as coarse strands. 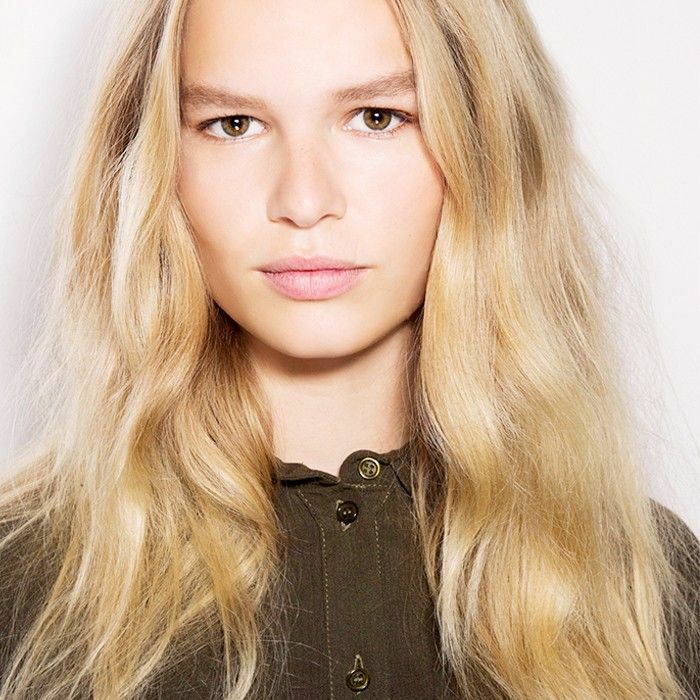 Confused about what constitutes thin hair? Take it away, Spengler. "As background, hair density measures the number of hair fibers on your head. Women with thin hair might have about 80,000 fibers on their head and an individual with thick hair will have about 150,000 fibers. The greater the number of fibers, the greater the interaction between each fiber. Women will often confuse diameter of each fiber with density and call it 'thin hair.' This is more appropriately called 'fine hair.' Thick hair—or many fibers—has a much greater opportunity for each fiber to interact with other fibers nearby, so it's easier to achieve volume." So technically, if you have fine strands, your hair can still be medium in density, like my own hair. So now that we've nailed down what thin, fine, coarse, and thick hair means, it's time to take a look at your own strands. According to Spengler, the easiest way to determine your hair type is to just feel and look at it. If it's coarse, it will feel dry and rough to the touch. Now for the density. Says Spengler, "Create a ponytail with your hair, and if you can wrap the elastic only once, it's thick, both in terms of the number of fibers and the diameter of each fiber. If you can wrap the ponytail with an elastic two to three times, it's medium, and if you need to wrap the band more than three times, you hair is thin. For the latter, it will be coarse if it's damaged." 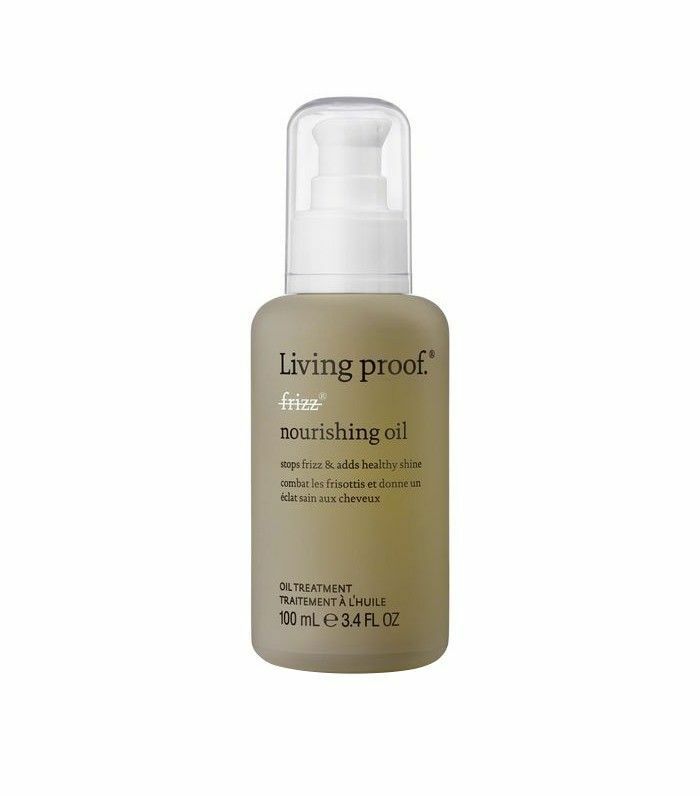 If you have coarse hair, Spengler recommends Living Proof's new No Frizz Nourishing Oil ($38). It's an ultra-nourishing oil that doesn't weigh hair down in the slightest, so it can even be used on fine strands and thin hair. For medium to thick hair, Spengler recommends cocktailing the Nourishing Oil with a leave-in conditioner to cover denser hair. 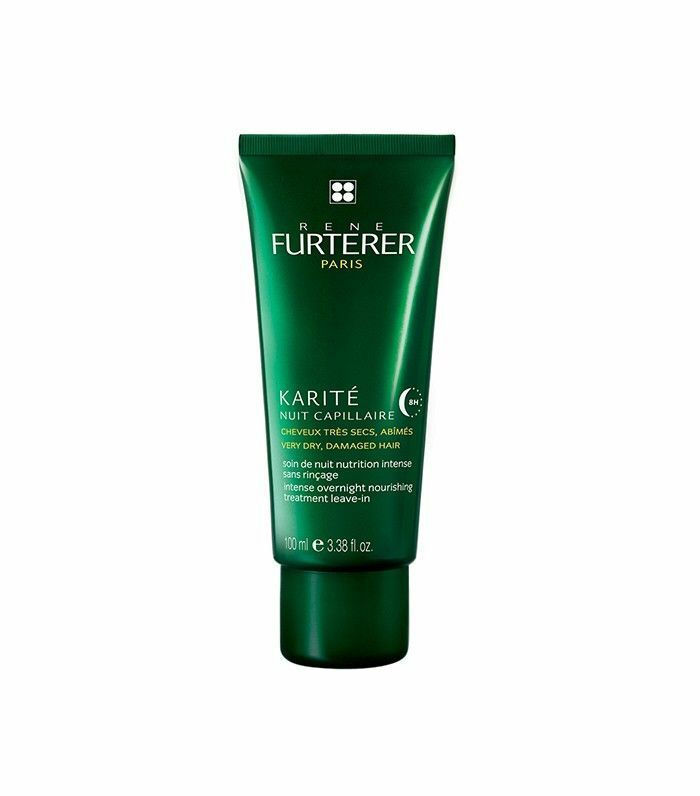 Try Rene Furterer's Intense Overnight Nourishing Treatment ($34). Lastly, if it's volume you're after, Spengler suggests using a texturizing spray. Roughing up the cuticle by using heat tools or coloring your hair will only make your hair more coarse and damaged, so opt for something that will give your hair girth, like Ouai Texturizing Spray ($26). How do you care for your specific hair type? Please tell us below!